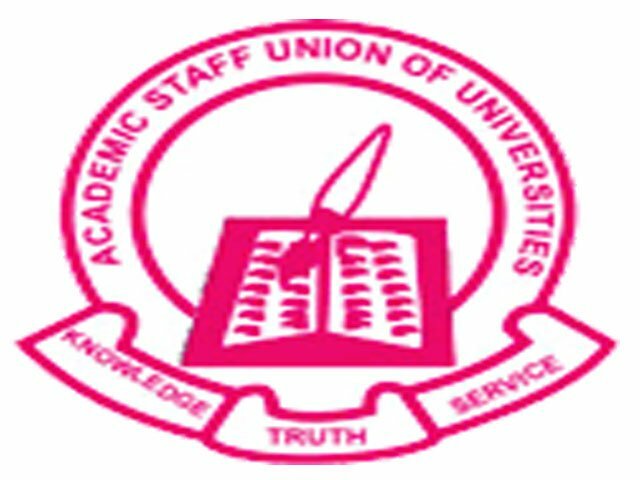 ASUU, FG hold meeting over indefinite strike – Royal Times of Nigeria. The Academic Staff Union of Universities (ASUU) and the Minister of Labour and Employment, Chris Ngige held a meeting over the strike embarked upon by the union on Tuesday. The meeting which held at the Minister’s Conference Room was to thrash out issues raised by ASUU. ASUU embarked on strike because the Federal Government has refused to meet the agreements of a Memorandum of Understanding signed with the union in 2009, which includes non-payment of salaries and pension, revitalisation of all government-owned Universities amongst others. FG throughthe Minister of Labour and Employment said the union should suspend its on-going strike in the universities in the interest of the nation. Ngige stated that ASUU did not follow due process in the declaration of strike, because it didn’t give the mandatory 15 days notice. Since the case was being conciliated, ASUU should not have gone on strike. He said, “It is important to note that ASUU did not follow due process in the declaration of the industrial action as it did not give the Federal Government, the mandatory 15 days’ notice as contained in the Section 41 of Trade Disputes Act, Cap T8, 2004. In fact, it was on Monday 14th August, 2017 that the Office of the Minister received a letter dated 13th August, 2017 from ASUU, that is, one full day after it commenced the strike. The Academic Staff Union of Universities (ASUU) and the Minister of Labour and Employment at the meeting, agreed on the forensic audit of the sum of 30 billion Naira earlier given to ASUU in 2010. There was a further agreement on monthly remittances to ASUU while the audit lasts. The meeting is expected to continue on Thursday, a statement from the minister’s office said.